Online threats like hacking are on the rise, and they don’t happen by mishandling data and devices or by accident. Majority of these attacks are made using methods like Denial of Service (DoS) and Man-in-the-middle (MiTM). These are made possible by insecure networks or connection via public WiFi. That means using public or open Wi-Fi puts your security and privacy at risk. It’s therefore not surprising that many individuals and modern organizations are turning to VPN. Essentially, VPN is a virtual tunnel of data encryption that runs over public connection. 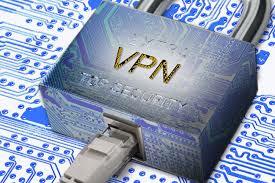 With the rising popularity of VPN, more VPN service providers are emerging. 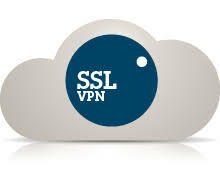 Today, there are many providers of paid or free VPN services. Some of them are relatively reputable and inexpensive. However, it’s important to look for a VPN that provides balanced, solid features like server location, connectivity protocols, anti-spyware/anti-malware features, and mobile apps. So far, there are different types of VPNs and channels for dedicated mobile data. However, there is the cloud as well. Cloud might be the next big thing in the VPN industry. Many SMEs are being enticed by the cloud services promise from the likes of Microsoft. The pay-as-you-grow business model and agility of the application combined with IT management outsourcing are some of the most compelling aspects. But do the uncontrolled, open public cloud services provide secure, guaranteed, single supply VPN services benefits that SMEs are used to? Essentially, these worlds are coming together. Nowadays, some VPN providers include integrated cloud services in their VPN packages to allow SMEs to enjoy the benefits of both worlds. Thus, SMEs that use such services access public cloud services via secure, guaranteed, single service supply via their VPNs. Virtual Private Networks that are based on IP Security protocol have dominated the market. However, there is now the alternative of using SSL or Secure Sockets Layer. This alternative is gaining ground steadily. Few people that know about network security see SSL as a wholesale IPSec replacement as a VPN protocol. Nevertheless, the proponents of SSL say that this alternative is easier to deploy and less expensive especially when it’s used by workers to remotely access corporate intranets, emails, and other web applications. As such, IPSec VPN vendors are now rushing to add SSL to their product offerings. Browser-based SSL VPN products are different from IPSec VPN wares. That’s because they don’t require a company to install software for a VPN client on the remote devices. Instead, users need to simply authenticate to the network of a company to establish a secure connection from a desktop PC or laptop using a browser. Basically, SSL firewall ports are generally kept open. Thus, firewalls don’t have to be reconfigured to allow access. On the other hand, IPSec VPNs require remote devices to run the client software that requires regular updates. IPSec and firewalls must also be configured in tandem to allow users to access the network. The VPN industry is heading towards enhanced client management software and gateway. This has been a major headache as well as the cause of hidden costs of VPN so far. 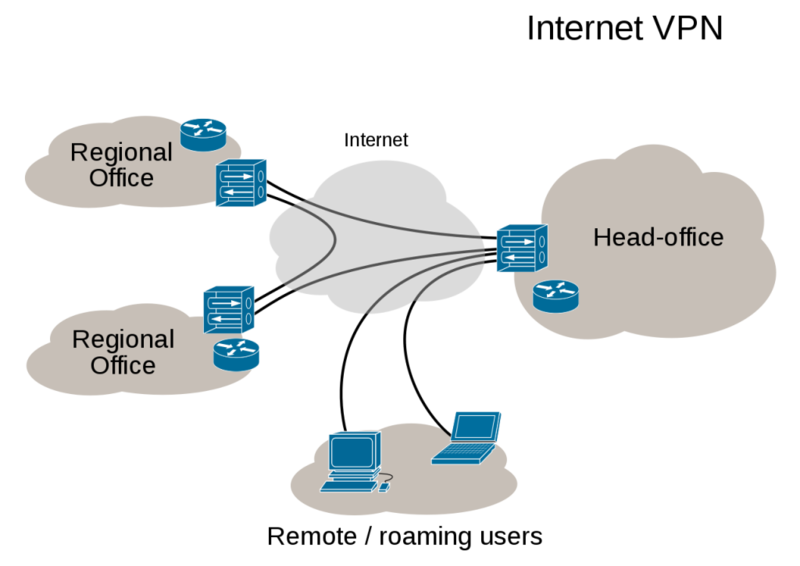 However, second-generation VPN management software makes consistent configuration of multiple VPN gateways easier. It also allows for policy updates and software updates. On the same note, there is the trend to bundle more security functions with client and VPN gateway. For instance, many VPN vendors now bundle personal firewall with remote access while others offer firewall with VPN gateway. This trend will definitely continue. Others are likely to integrate security features within devices to provide enhanced integrated management. With increased incidents of identity theft and hacking as well as the passing of the “snoopers’ charter”, or the Investigatory Power Bill in the UK, VPN is becoming commonplace among the general public. VPN provides added security. This compels businesses to increase its use as well. Businesses are using VPN to create encrypted, secure connections between VPN servers and devices from the service providers. This enables them to block snoopers. VPN is now moving from the niche tech jargon to the wider public usage as more web users understand the need for data privacy and protection against identity theft, hacking, and snooping.